Life Rafts in Panama from the hand of Oceano allows you to choose a variety of international brands and weight capacities. They are manufactured to the highest quality standards and stored in a variety of containers designed to fit a variety of deck spaces. All configurations are fully approved, which guarantees the suitability of ships worldwide. 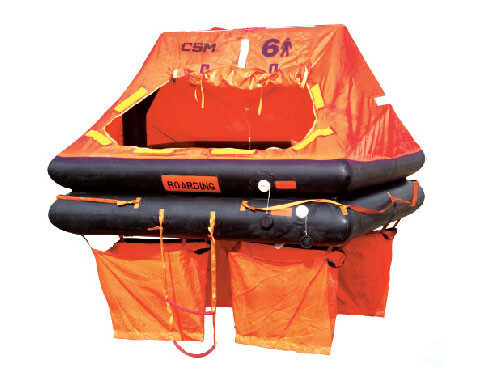 Manufactured with fabrics coated with polyurethane resistant to corrosion and abrasion, fabric-resistant (PU) rubber guarantees maximum durability of the liferaft. – Easy access inflatable boarding cover. -Toldo equipped with LED light that guarantees maximum visibility. -Fully insulated to ensure maximum thermal protection. FUJIKURA life raft is designed as lifesaving equipment for commercial vessels (excluding fishing boats) navigating all adjacent seas and oceans. Its structures, performance and accessories meet the requirements under the International Convention For The Safety Of Life At Sea (SOLAS), LSA Code.4.2 in 1996. It inflates with liquefied CO2 gas (partially mixed with N2 gas), and is equipped with a boarding ramp that unfolds automatically, thermally insulated canopy and flooring, and large water pockets to ensure stability. 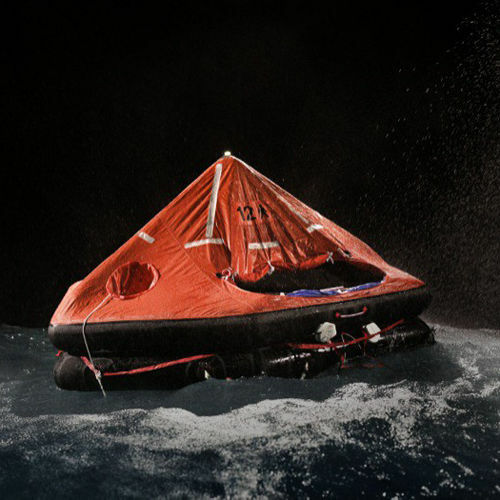 The raft fully inflates in 10 to 25 seconds after dropping at ordinary temperature so as to enable individuals to promptly and safely be evacuated into the life raft. 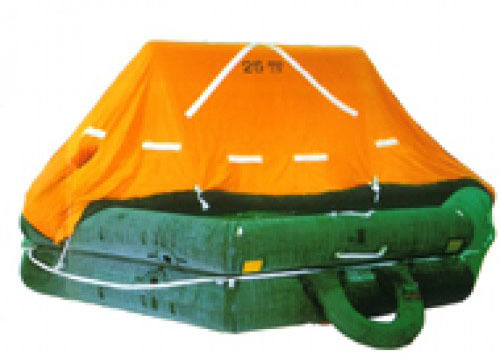 CSM ISO Liferaft Offshore Liferaft (Valise) is compliant with YNZ Cat 1 and comes packed soft shell valise. Valise packs require being stowed out of the elements. Built from high quality rubberized fabrics, CSM ISO liferafts are manufactured and certified to ISO9650:2008 ; GJB 9001A-2001 and have type approval in China, Europe, Japan, Russia, USA, Canada and Australasia.